Dr. Jaclyn Brown is a board certified family physician who is also fellowship trained in primary care sports medicine. She grew up in the East Valley, and then obtained a bachelor degree in biomedical engineering with a minor in Spanish from Arizona State University and Barrett Honors College. 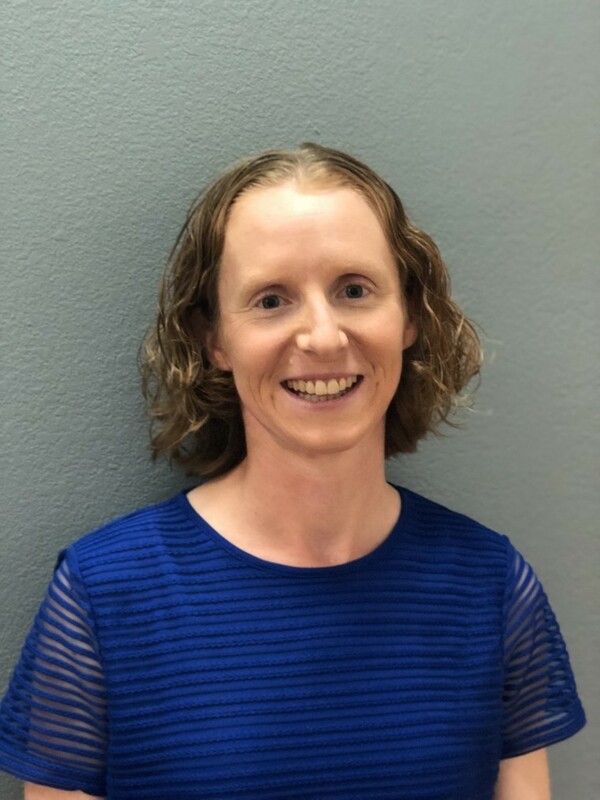 After attending medical school at the University of Arizona, Dr. Brown completed her family medicine residency at Banner Good Samaritan Medical Center in Phoenix. She then returned to the University of Arizona for a one year sports medicine fellowship following residency. Her clinical interests are broad, which is why she chose a career in family medicine! Dr. Brown enjoys caring for family members of all ages, from infants to adults, and especially enjoys preventive care and encouraging healthy lifestyles. Similar to all the other providers, she treats acute and chronic medical problems, and offers numerous office procedures. She is excited to be part of a Patient Centered Medical Home.